Over 12,000 companies are already applying these tips. It's time to face the facts: 80% of internet users now own smartphones, and more than half of all consumption of digital media happens on mobile devices. In April of 2015, Google also released its "mobile-friendly" algorithm update, which made mobile-friendliness a much stronger ranking factor for mobile searches. In turn, many websites that weren't optimized for mobile saw their search rankings plummet. 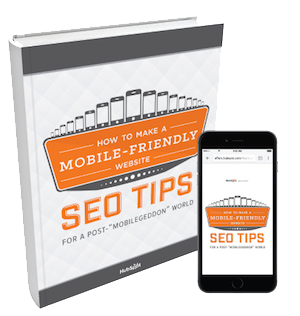 Today, having a mobile-friendly website for your business is an absolute must. 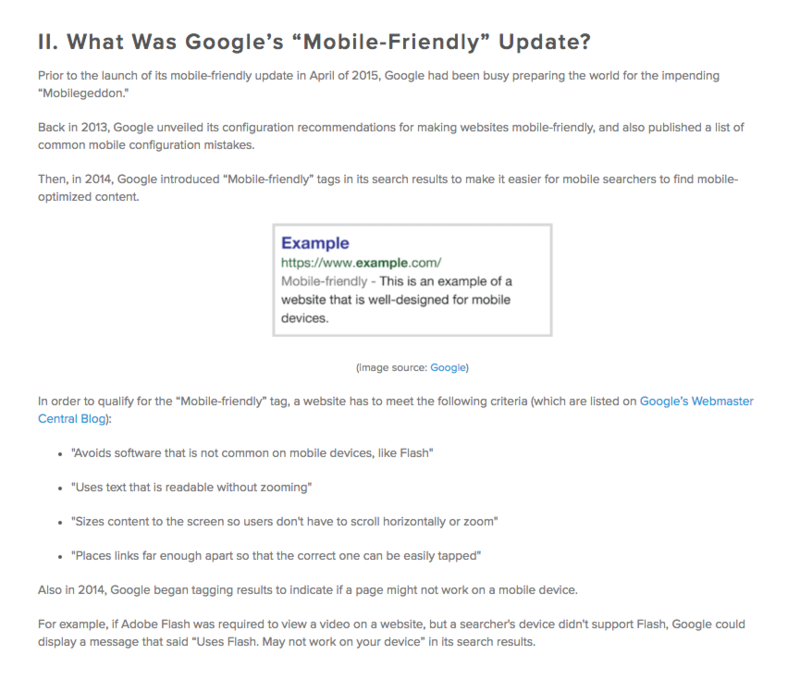 What was Google’s “mobile-friendly” update all about? 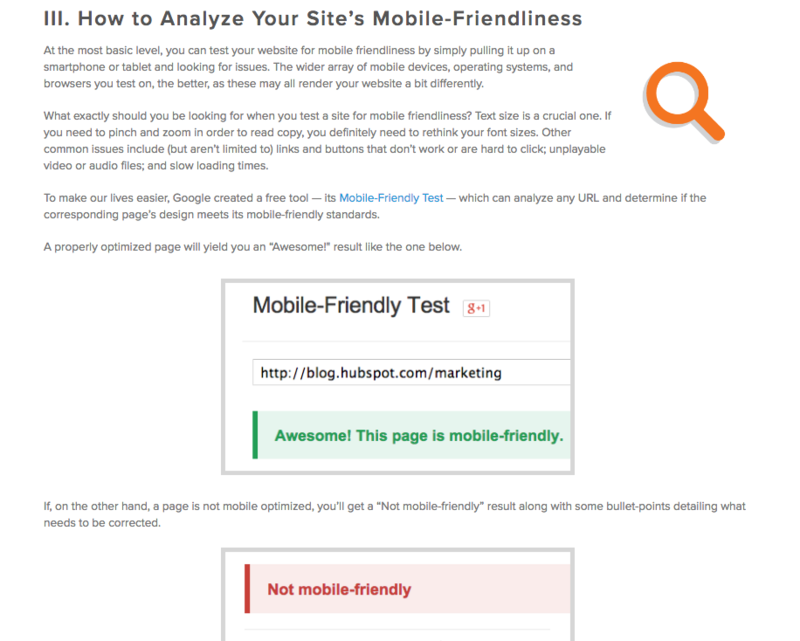 How can I analyze my website to make sure it's mobile-friendly? 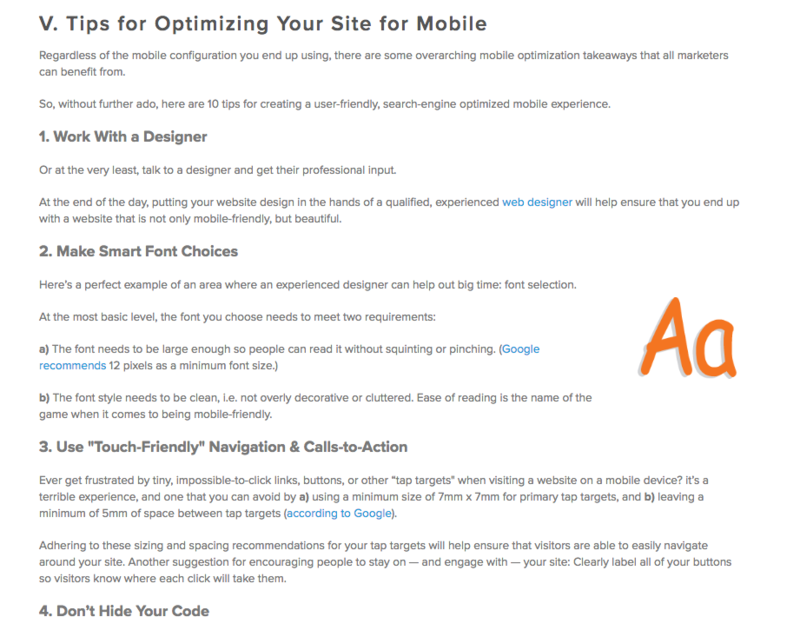 What are the differences between responsive design, dynamic serving, and mobile-only sites? 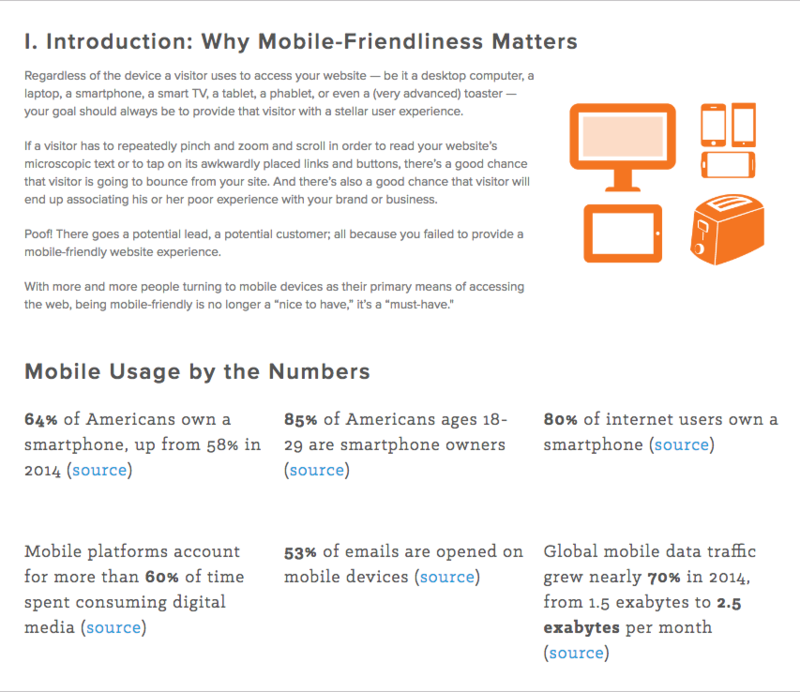 What steps can I take to optimize my website's mobile-friendliness?